Fr. Terry, recently joined the Missionary Diocese of All Saints after serving in Anglican Mission in America. Fr. Terry previously served at Rivers Cross Anglican and St. Patrick's Mission in Newport News; and is a member of the Company of Jesus, an Anglican Third Order Benedictine, Franciscan and Celtic Community. Fr. Terry is a native of Houston, TX and a graduate of the University of Houston, Dallas Theological Seminary and Regent University. Fr. Terry is a Licensed Professional Counselor and owns a counselling practice in Williamsburg, VA.
Dcn. 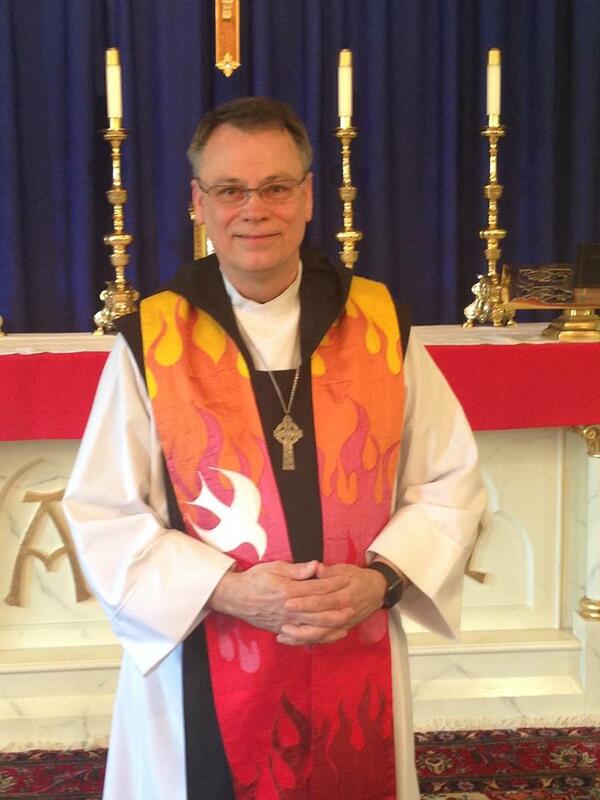 Chuck has been a member of St. Luke's since 2003 and was ordained to the Vocational Diaconate in September 2013. 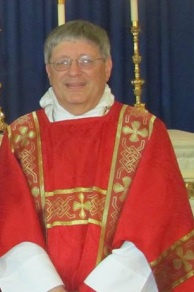 Chuck previously served as Junior and Senior Warden at St. Luke's and in various Lay Ministries for Episcopal parishes in Louisiana and Virginia. He is a Senior Database Administrator for the Bon Secours Health System, previously working in engineering and IT positions at Exxon Chemical, Dominion Capital and Morgan Stanley. A native of Pittsburgh, Chuck first came to Virginia to attend Virginia Tech and later returned to the Old Dominion after residing on the Gulf Coast. Chuck and his family were drawn to St. Luke's and traditional Anglicanism by its witness for traditional Biblical faith and values along with its Anglo-Catholic spirituality and worship.